A British government minister has confirmed MPs in Westminster will have another opportunity to vote on Brexit proposals this month - even if Theresa May has not been able to secure a new deal with the EU. Last month, MPs voted down Mrs May's proposed withdrawal deal amid strong opposition to the 'backstop' guarantee to avoid a hard border in Ireland. The British Prime Minister returned to Brussels this week in a bid to reopen talks - but EU leaders have insisted the backstop is not open for renegotiation. With the planned Brexit date of March 29th only weeks away, the UK's Brexit secretary Stephen Barclay set for fresh talks with European officials this week. MPs in Westminster still need to back any deal with Brussels through a 'meaningful vote'. Labour is pushing for a motion that would force that vote before February 26th in order to avoid the risk of a no-deal Brexit. Speaking on BBC's Andrew Marr Show today, Mrs May's housing secretary James Brokenshire said MPs will get a chance to vote on proposals again shortly even if there's no new deal. He said: "If the meaningful vote has not happened, so in other words things have not concluded, then parliament would have that further opportunity by no later than 27 February. "I think that gives that sense of timetable, clarity and purpose on what we are doing with the EU - taking that work forward and our determination to get a deal - but equally knowing that role that parliament very firmly has." 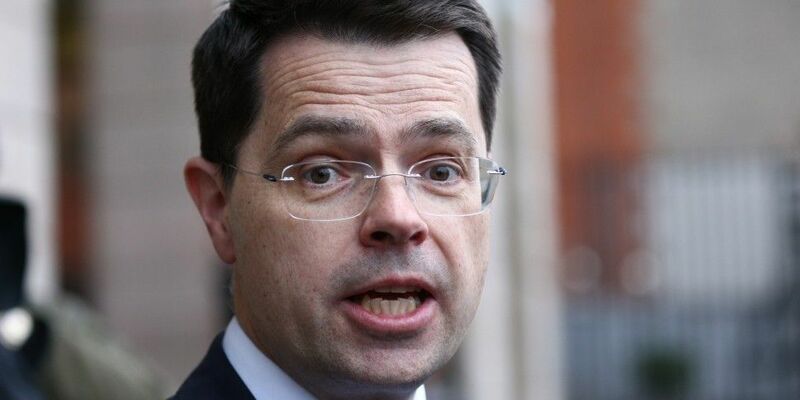 Mr Brokenshire - a former Northern Ireland secretary - also ruled out the prospect of completely removing the backstop. He argued: "There needs to be a backstop arrangement in place... an insurance policy that's there." Labour leader Jeremy Corbyn this week wrote to Theresa May to lay out his party's Brexit plan - including a customs union with the EU. Amid major divisions within Mrs May's Conservative party, Mr Corbyn suggests his party's proposals for the future relationship between the EU and UK could secure a majority in parliament. The proposals have been welcomed by EU officials as a possible avenue for further talks - but there's no indication yet over whether Mrs May will pursue them as an option.